Zuni Tree & Alpaca Farm started in 2000. We purchased an existing Christmas tree farm and decided to keep it growing. 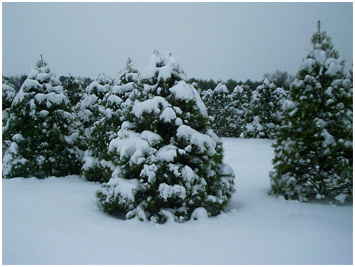 We have Pines, Spruces, Cypresses and Cedars trees for your enjoyment for the Christmas Holidays. Also, we purchased our first two Alpacas in 2000 which were gelded males. It was not until 2010 that we purchased our first female and breed her to VAF Golden Heritage's Sundance Kid. Today we have 18 alpacas including 4 new crias all boys. We would love to have you visit (please call for an appointment) to see herd. 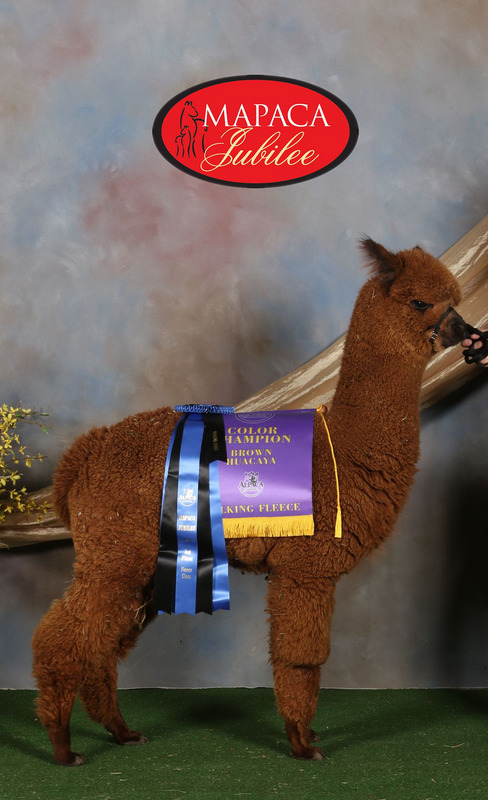 We have been selectively purchasing and breeding for exceptional fiber and confirmation, and we are ready to share our success with everyone interested in the wonderful world of Alpacas.